The bulky flat-bed scanners of yesteryear rest forgotten, lost in the annals of history. Today, many of us snap pictures with our smartphone cameras and that’s it. Yet these pictures may lack the quality of a scanned document. That’s where a dedicated smartphone scanner app can make all the difference. Before we jump into a quick overview of those, let’s take a moment to revisit why modeling the use of scanner apps may be useful in the classroom. 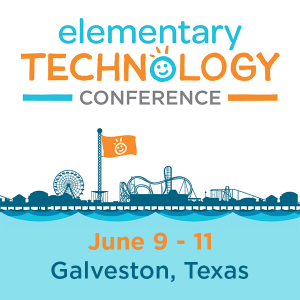 Why Digitize Paper in Today’s Classrooms or Offices? Let’s consider the response in the context of these two real life scenarios. Toss them in the trash and hope I could find digital copies later. Add them to the growing stack of paper on my desk, which I wouldn’t see until later that day. Scan them to digital format and then keep them in my cloud storage account (e.g. Google Drive, OneDrive). Then toss them. The decision at the time was a no-brainer. I whipped out my phone and used my favorite scanner app (e.g. Scanner Pro) to digitize the paper. I quietly slipped the pages onto the handouts table at the front of the room as I left. Later, I would link the documents to my personal wiki where I tracked my notes and reflections. No way I could have kept track of ALL the paper. What’s more, in digital format, I was able to add annotations and audio and forward everything to my team. My fifth grade students (in a departmentalized setting) turned in their poems, one piece of paper at a time. By day’s end, the stack of written work was quite tall, or deep if you looked in the inbox. Digitizing the pages wasn’t possible unless I ran them through a copier scanner solution. Those hadn’t been made available yet to classroom teachers. As a result, I was stuck with wading through paper. With the right scanner apps, digitizing the stack of paper would have been easy to do. Simply snap pictures of the paperwork, provide a title, and then give a video response to the student. Here are some scanner apps for iOS you can use to make digitizing paper easy. The following tools make digitizing paper documents fairly easy. I have used all of them and each has various benefits, depending on the cloud storage solution (e.g. Dropbox, Google Drive, OneDrive) you rely on. In fact, most work with any or all of the standard ones. Although a $3.99 paid app, Readdle’s Scanner Pro is one of the easiest tools to use. It supports saving scanned documents to Dropbox, Evernote, and Google Drive. In fact, as a heavy Google Suites user, being able to save scanned documents to a particular Google Drive folder made this app a must-buy for me. Imagine setting all scans to go to a Drive folder for that particular group of students. Then, as you start a new class period or work with a different group of students, you can select the appropriate folder in Google Drive to save them to. And, Scanner Pro supports OCR. What a time-saver! 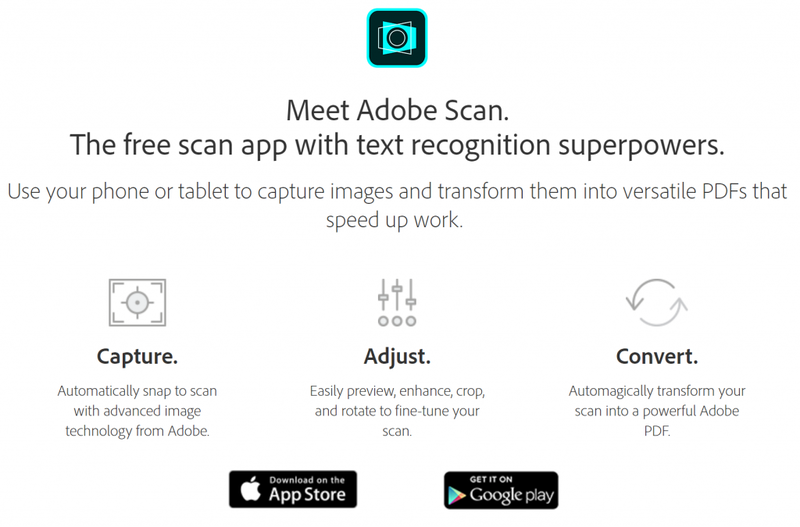 If you’re a heavy Adobe user and love portable document format (PDF), then Adobe Scan may be the app for you (although almost all scanner apps offer scan to PDF functionality and much more). What sets this app out from the pack is that Adobe Scan lets you save content to the Adobe Document Cloud, which, of course, comes with a price. Although I switched to Readdle’s Scanner Pro after using Evernote’s Scannable app, some may find it a worthwhile app to use given how well it integrates with Evernote. Office Lens’ also offers the same features (e.g. business card scanning). One notable feature unique to Evernote includes a whole team being able to control a ScanSnap Evernote Edition Scanner from their own devices and send paper on its way. If you’re looking for a top notch scanning app for your iOS device, you couldn’t go wrong with Scanner Pro for $3.99. 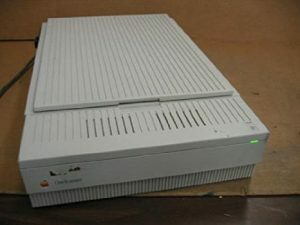 It will make scanning documents in office or classroom settings and then saving them to cloud storage simple and quick. 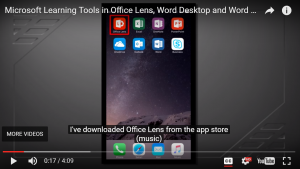 If you’re looking for a little more robust solution that works on iOS, Android, and Windows 10 and offers OCR with “read text aloud” features, then Office Lens is your go-to.